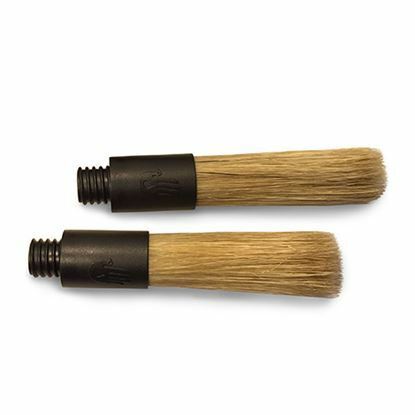 Pack of two replacement brushes for your Pallo Grinderminder brush. Pallo Caffeine Wrench, multi function barista tool. Portafilter basket pry, steam wand tip wrenches, thermometer calibrator, bottle opener.